1. 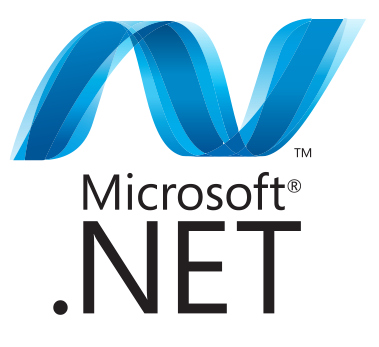 Asp.net is a framework development developed by Microsoft in 2002. 2. It is also called as a tool for platform. 3.Dot net is not a programming language , It is a collection of multiple programming language Like C#. 4. Dot net has own executable engine Called CLR. 5. CLR stand for comman Language Runtime means its common to all OS. 6.Dot net has collection of predefined class called FCL (Framework Class Library). 9.After Compiler any Program is dot net environment , We achieve a compile file is called assembly file. 10.Assembly file contain "IL" code ,(IL) stand for Intermediate Language.